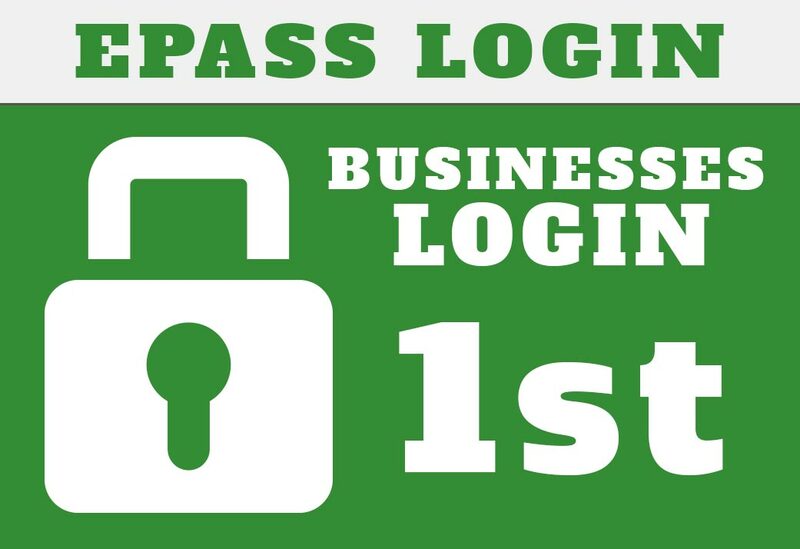 New or existing businesses please login or create an ePass Montana account. 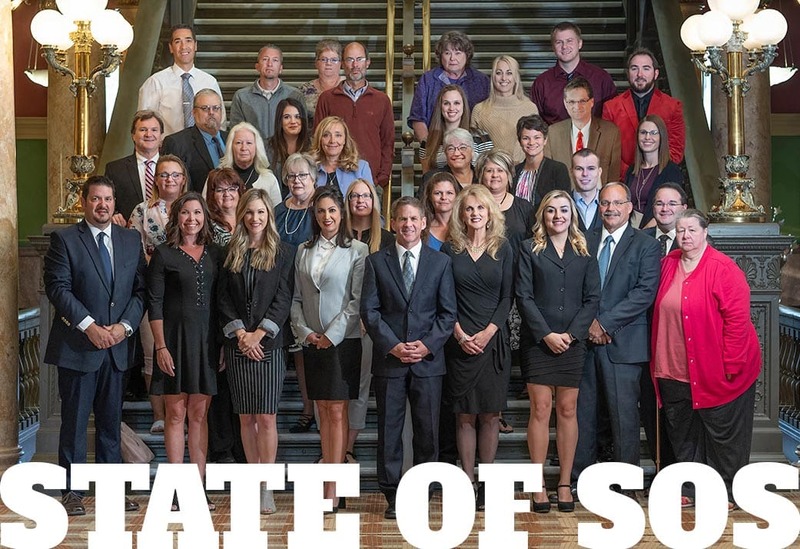 A review of Montana’s constitutional Office of the Secretary of State. 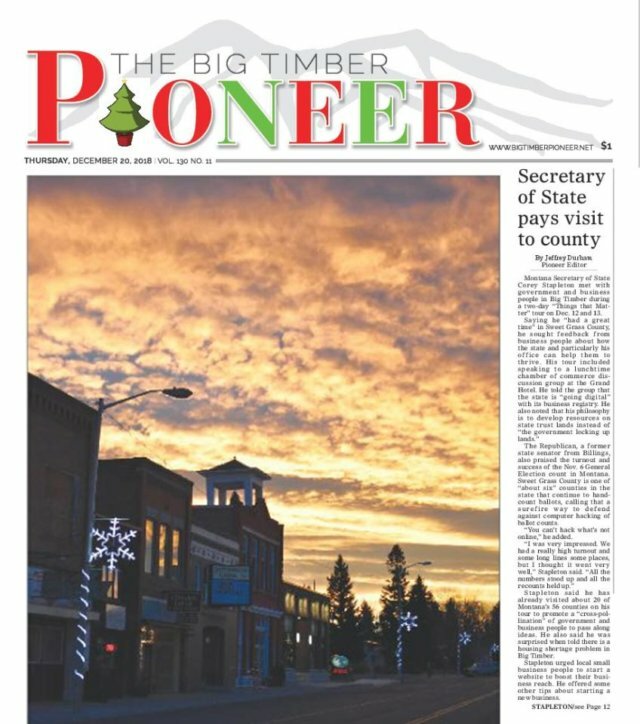 Helpful resources in starting and maintaining your business in Montana. 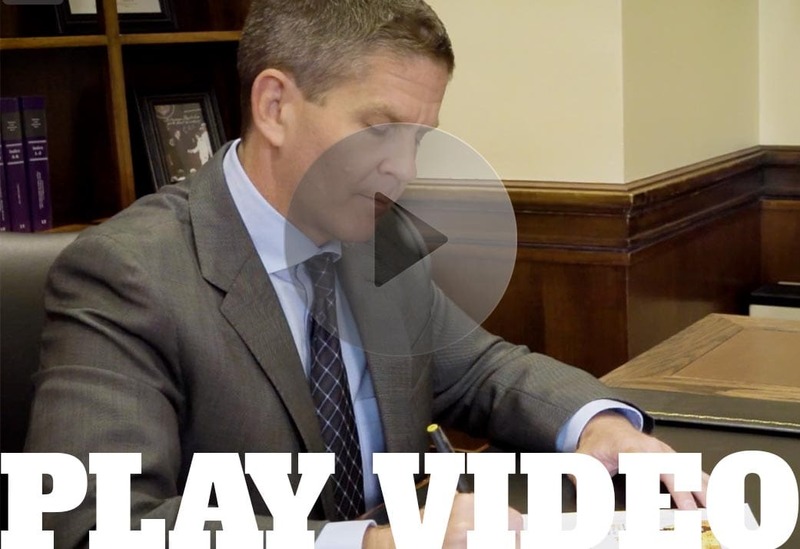 Montana Secretary of State Corey Stapleton’s Welcome Video. Information about registering to vote, polling places, and elections. 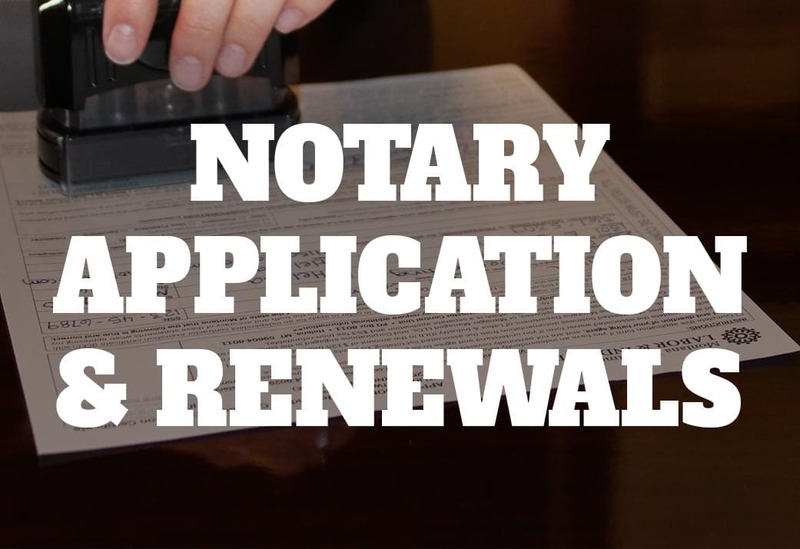 Application to become a Montana Notary Public and info on renewals. 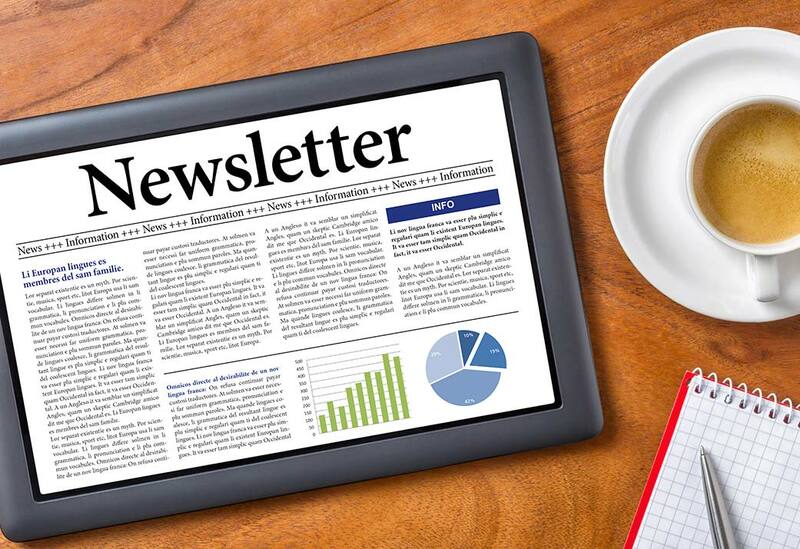 Subscribe to our Newsletter and stay in touch with Montana SOS. 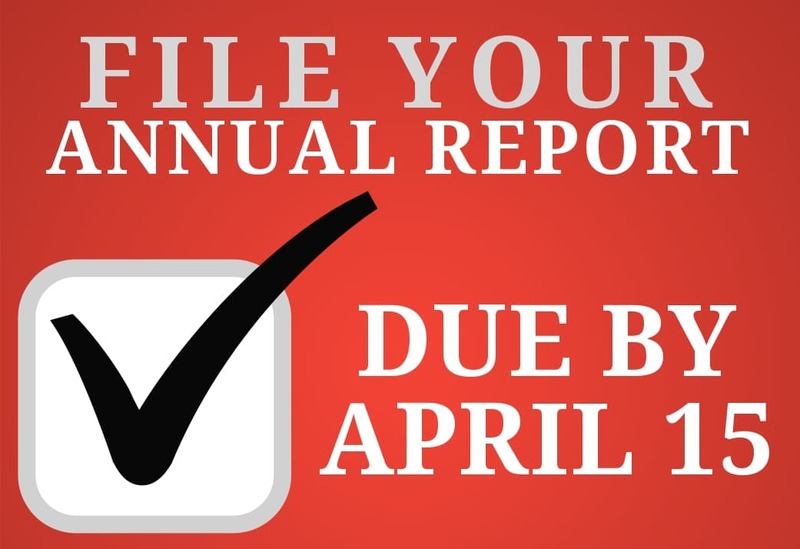 Montana businesses make sure you file your annual report be April 15th. Register to vote, your registration address, your polling place, and more! 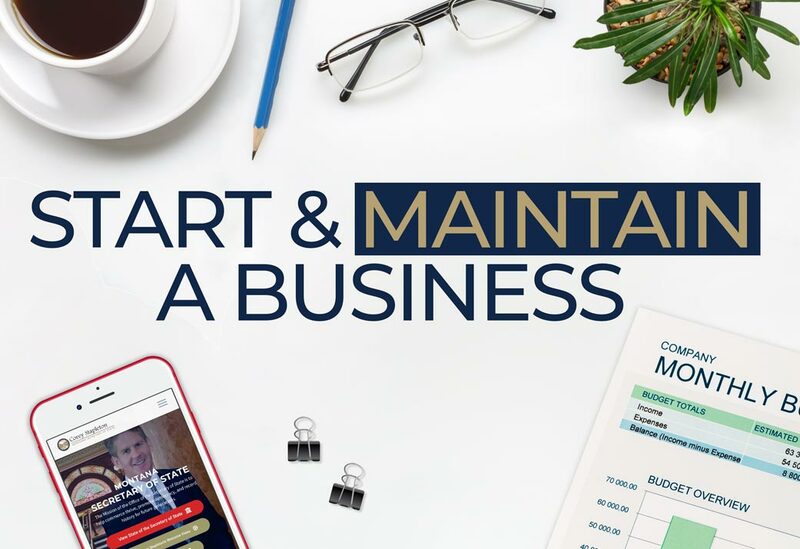 Need to start a business? Want to see if a name is available for a new business? 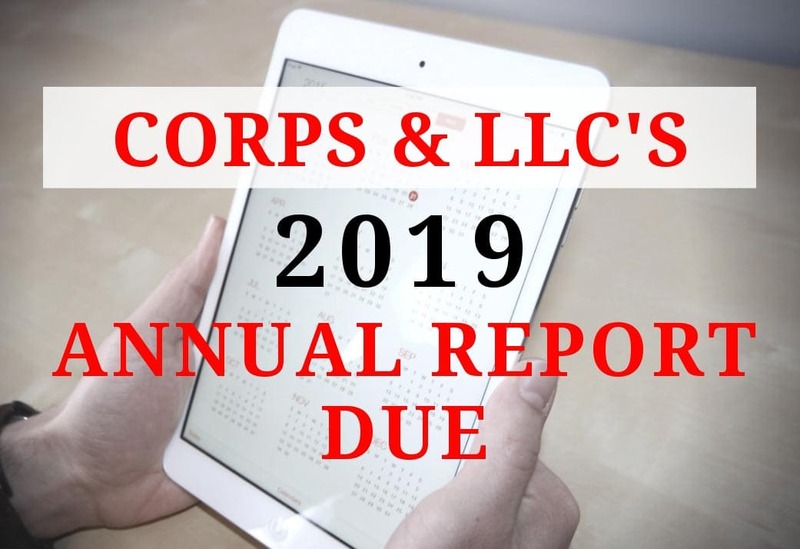 Renewals, amendments, file your annual report and more! 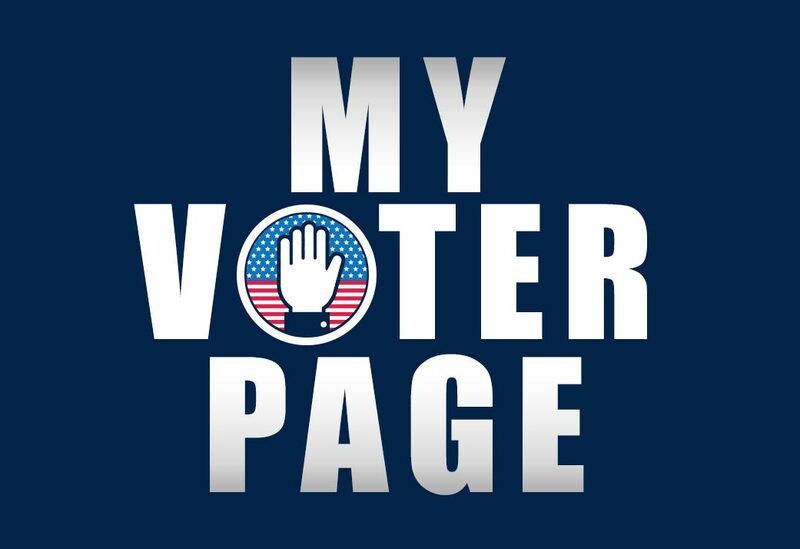 Candidate Filing, View My Voter Page, Elections Forms, Ballot Measures, Elections Calendar and more! Need to take the Notary Exam? Find Apostilles & Authentications, find a notary near you. Need notary education or forms? Get all the info you need on Montana notary services! 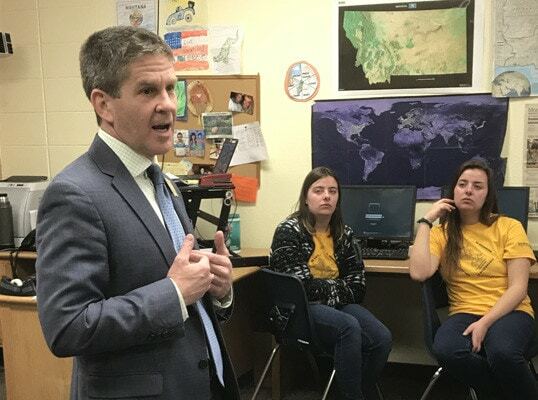 Secretary of State Corey Stapleton visits with Luke Brandon’s AP Government class Wednesday morning. Stapleton was in town on his “Things That Matter” outreach tour. 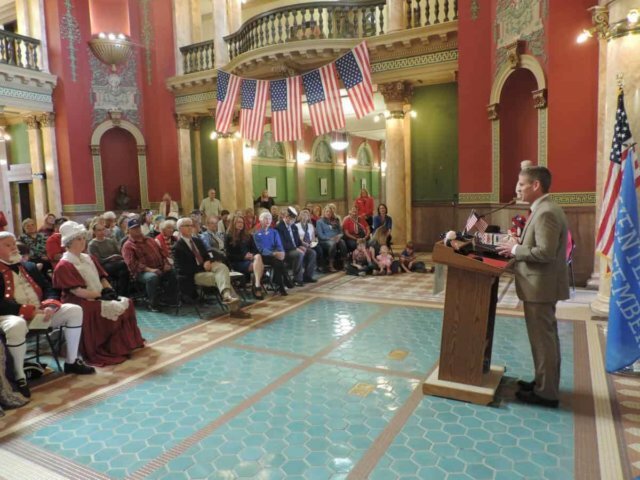 18 Sep: Montana Secretary of State Corey Stapleton speaks at the anniversary of the the signing of the U.S. Constitution on Monday. 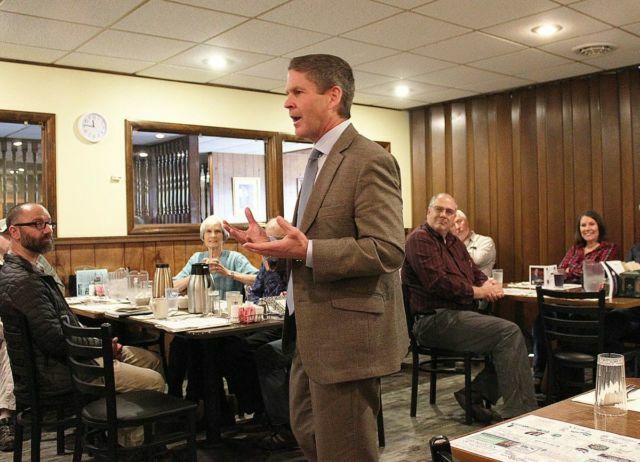 As Montana’s Business Officer, Secretary Stapleton is committed to giving the highest support for the small businesses which form the backbone of Montana’s economy. 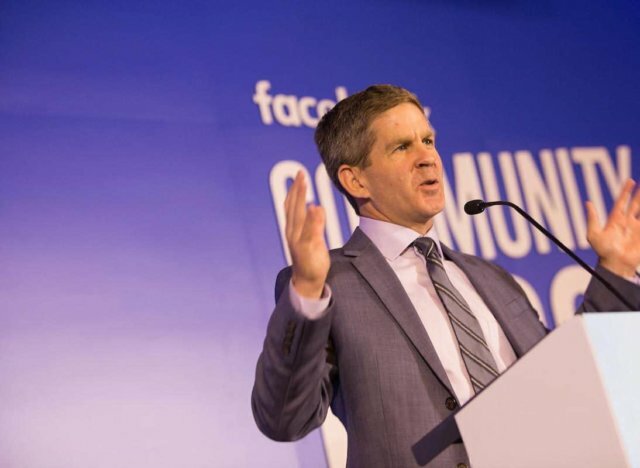 On the day Secretary Stapleton took office, he started implementing changes to the computer system (SIMS) which serves the 160,000 businesses registering annually. 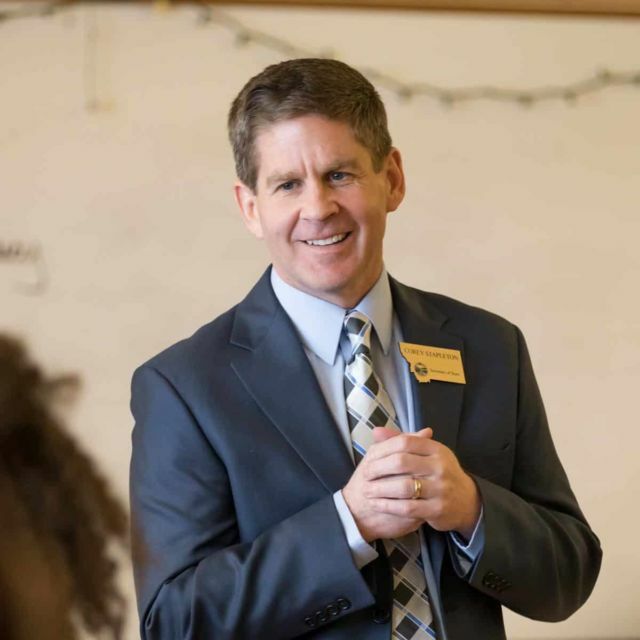 Before Secretary Stapleton implemented his new digital services, customers were spending as much as 43 hours a day, collectively, waiting on the phone to be helped. You cannot manage what you do not measure. 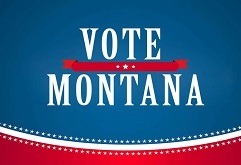 The new digital systems put in place make it easier to audit the process of our Montana business services.